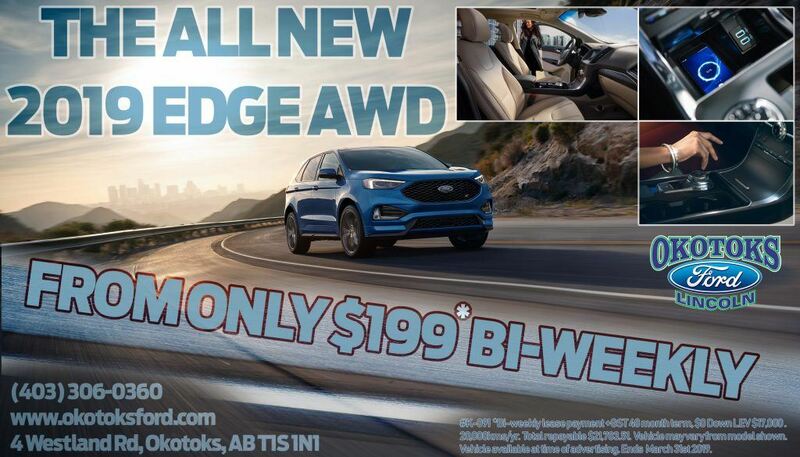 Okotoks Ford Promotions | Okotoks Ford Dealer AB. 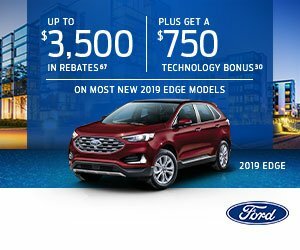 Promotions, special offers, discounts, deals – whatever label you put on it, the bottom line is getting you a great deal. 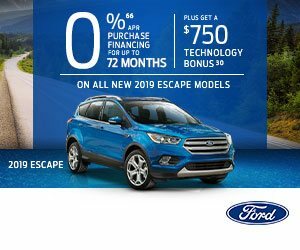 At Okotoks Ford, we’re always looking for the best way to get you into a new vehicle and we know nothing works better than saving you money. 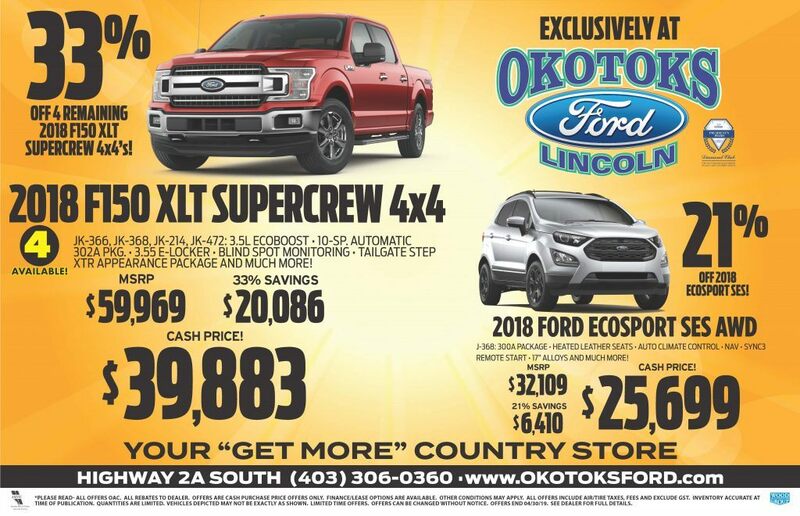 Our promotions make it easy to save on the new car, truck, or SUV you really want with Okotoks Ford.